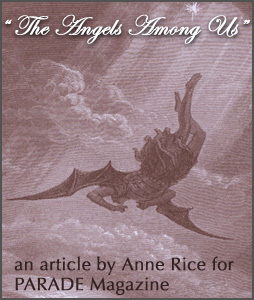 Anne Rice�s "Angel Time: The Songs of the Seraphim" is the author�s respite from the novels dedicated to the story of Jesus Christ and a grand departure from the Vampire Chronicles and the saga of the Mayfair Witches. She has declared that those characters and stories have ended and a new chapter in her life has commenced, having returned to Catholicism. 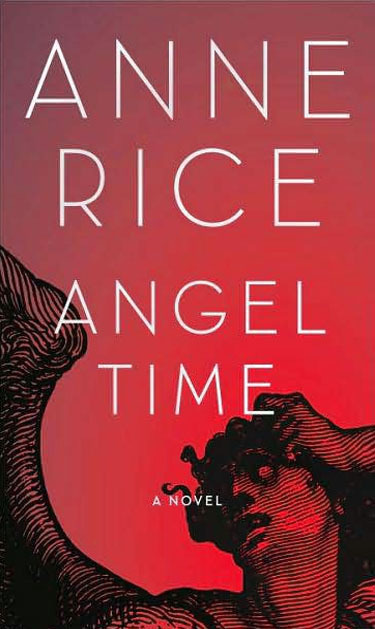 Angel Time is about the life of hitman Toby O�Dare, who has always been interested in religious vocations such as those of "priest," being around the dark wooden halls of holy sanctuaries filled with saints and angels. After a lifetime of killing for a mafia-like organization, he is lured by the angel Malchiah to travel back in time to medieval Norwich in England. His mission: to save a Jewish family accused of murdering their child, in tun being sought by a mob of Christians wanting to create a martyr (out of the child) for their faith. The story is based on similar and/or actual historical events and the trend in such eras to blame Jews for anything amiss in the (once pagan) Christian villages of Europe. England was the first country to expel the Jews in the 13th century, esp. after such incidents in which a child was rumored to be murdered by his/her parents. The book is well-written and not very complex in plot or the myriad intricate stories written in past masterpieces such as "The Vampire Lestat" or "The Queen of the Damned." She has regained much of her strong narrative skills but, again, not in the same intensity and detail of her first books decades ago. Rice has returned to the Catholic faith yet is not as propagandistic as evangelical authors that seek to convert the reader downplaying creativity. There is still much of the love for creating mythology manifested in her 80s and 90s works, characters with similar natures and drives such as those of Lestat or Armand. She is never preachy or pedantic, creating the lush atmospheres of past novels.